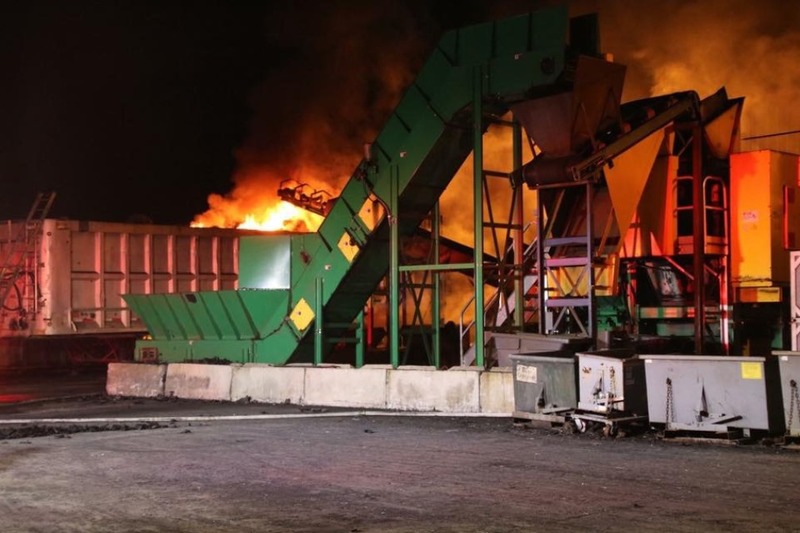 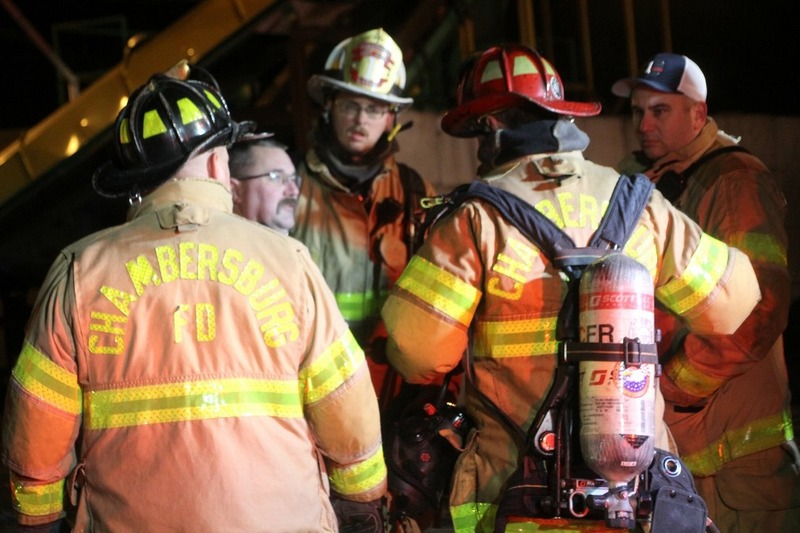 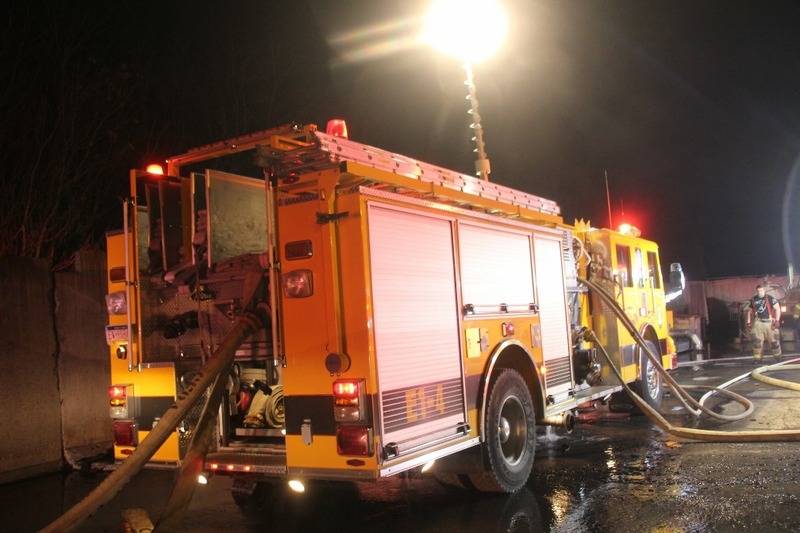 At around 10:15 p.m., the Chambersburg Police Department noticed a large fire in the area of Progress Road. 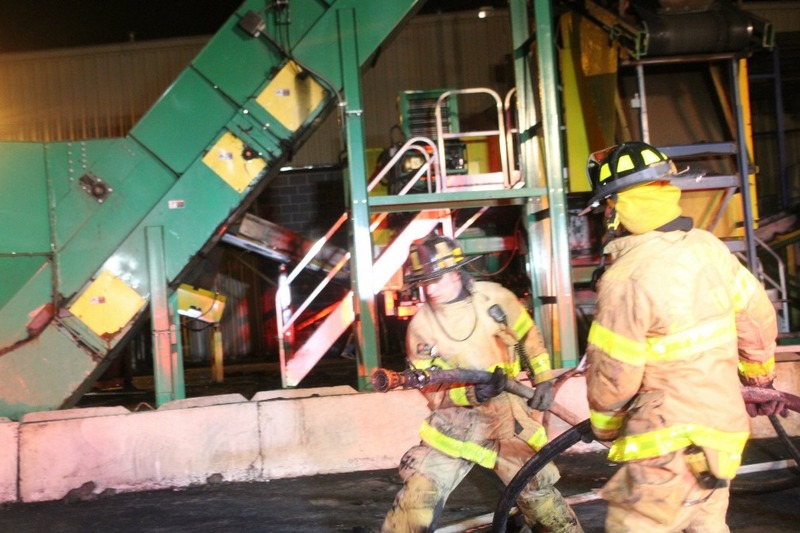 Upon investigation, they found a large machinery fire at Edge Rubber, 811 Progress, and requested the fire dispatch. 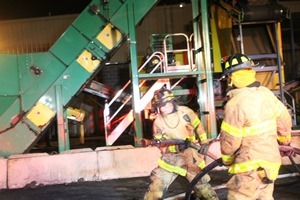 Units arrived to find fire in the hopper as well as storage areas in the tire manufacturing facility. Crews quickly extinguished the fire after ladder operations were conducted. After an extensive clean-up, crews went back in service around 1:30 a.m.